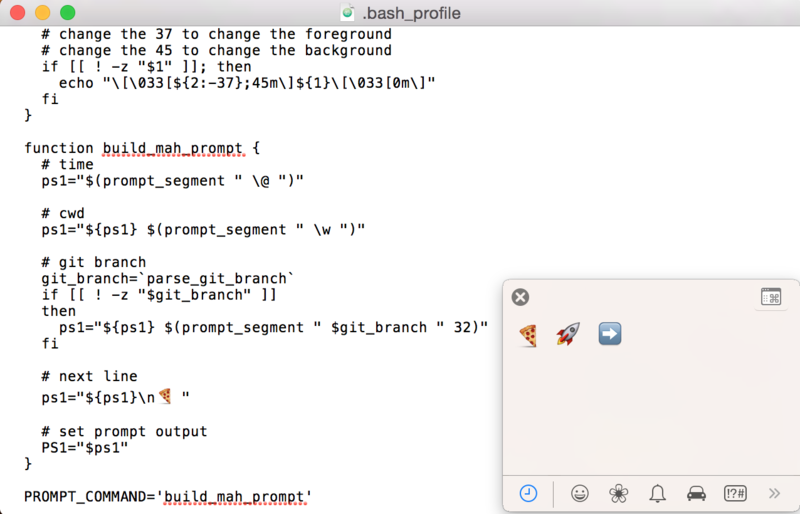 Welcome to my tutorial on customizing iTerm! In this tutorial I’m going to show you the basics of importing color schemes, customizing those schemes and setting up a background. The shot below is our destination final product. A quick google search will show some results for awesome color schemes already made by the community. 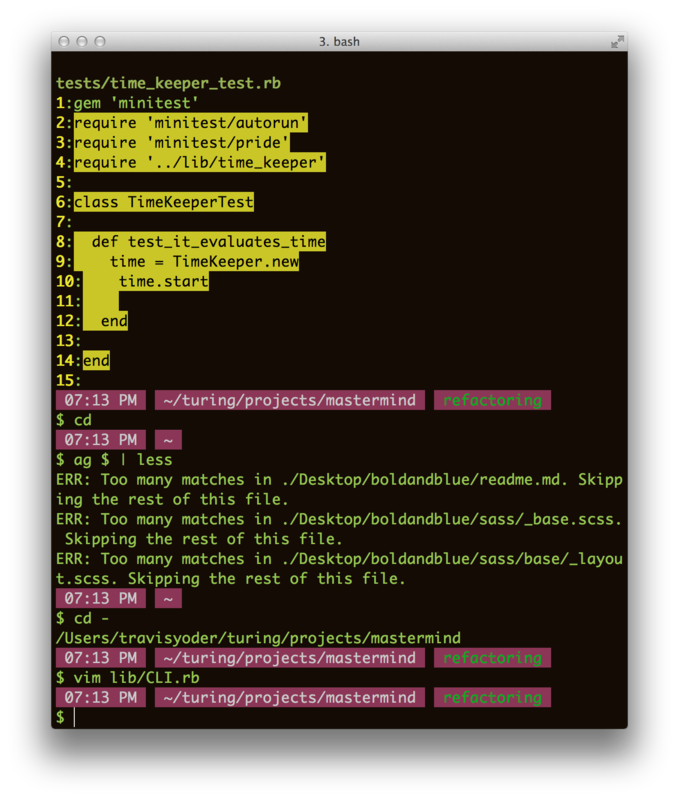 We’re going to use the schemes available at iterm2colorschemes.com since they have a bunch of ready made schemes available. 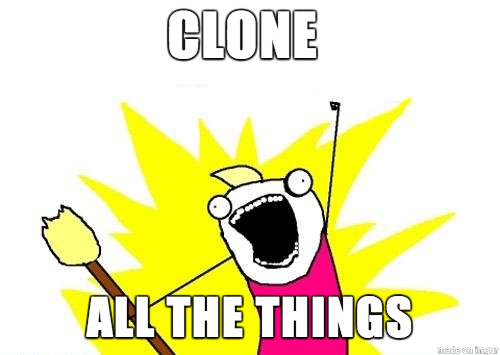 When you find one you like we’re going to clone the repository off of Github. 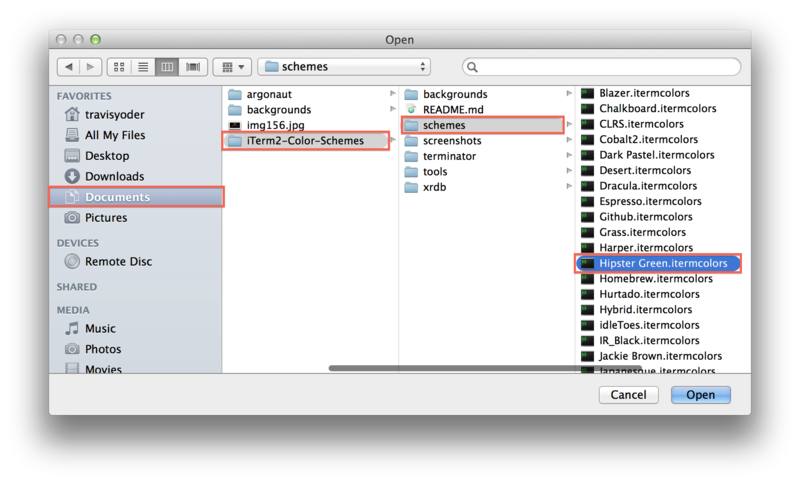 The files aren’t very large and you’ll have them readily available for quickly switching between colors. 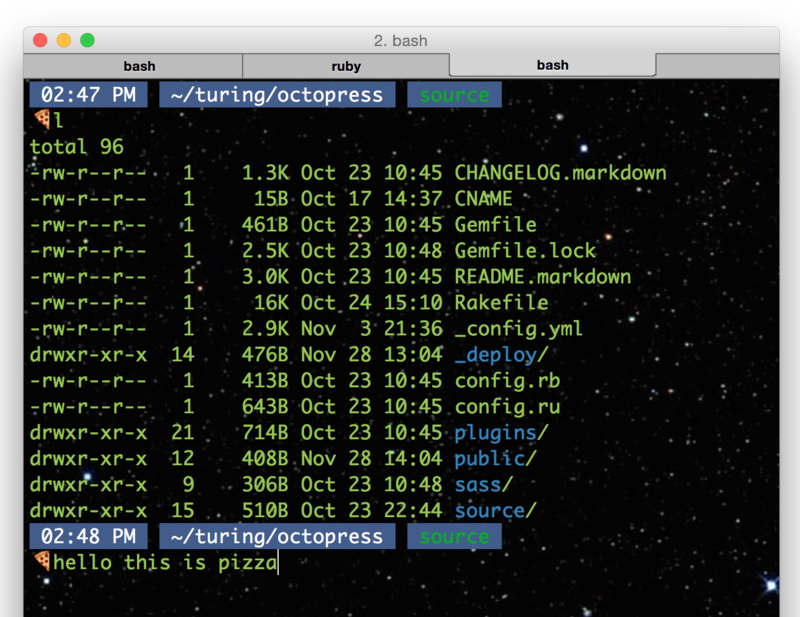 Open up that terminal and navigate to a directory where you would like to clone the repo. I used my Documents folder. 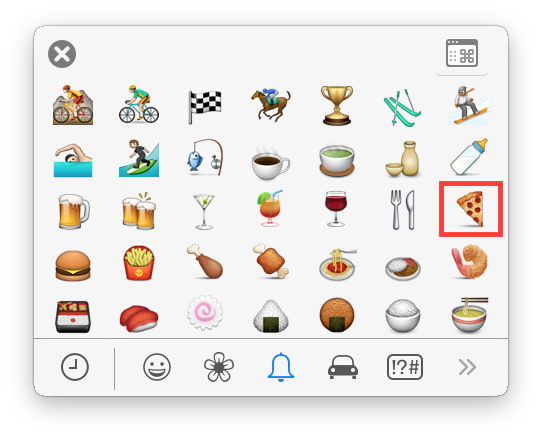 And it will cycle through the schemes when you push a button on your keyboard. 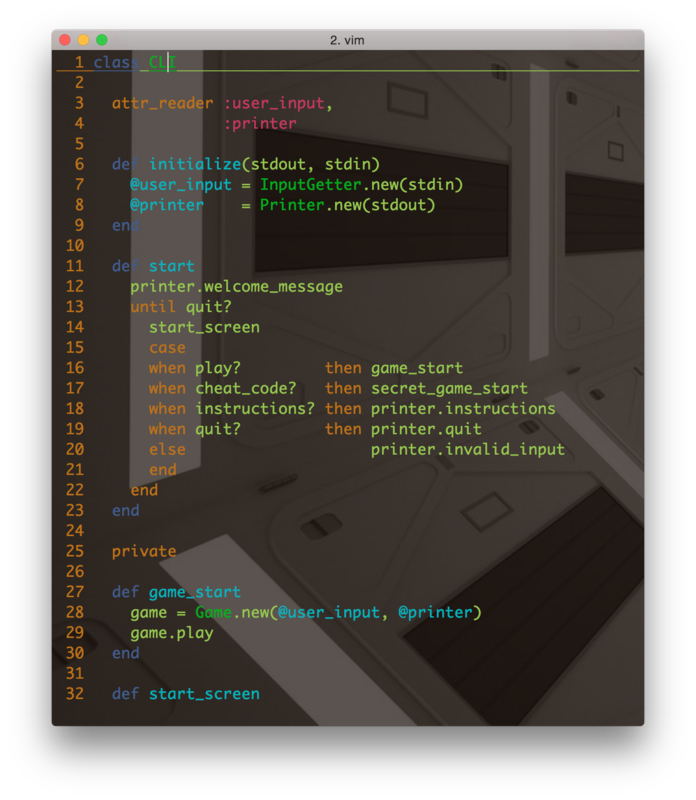 You can exit the cycle by hitting ctrl + C when you find one that you want to import. 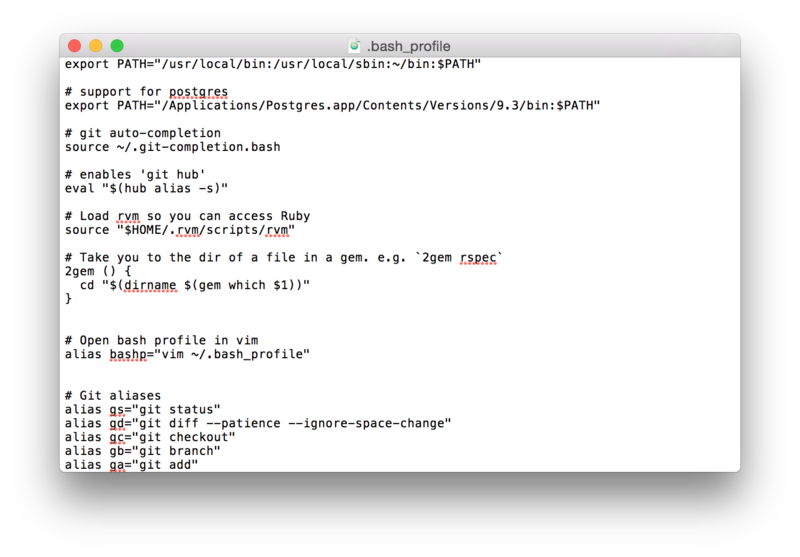 or use the keyboard shortcut ( ⌘ + , ) . 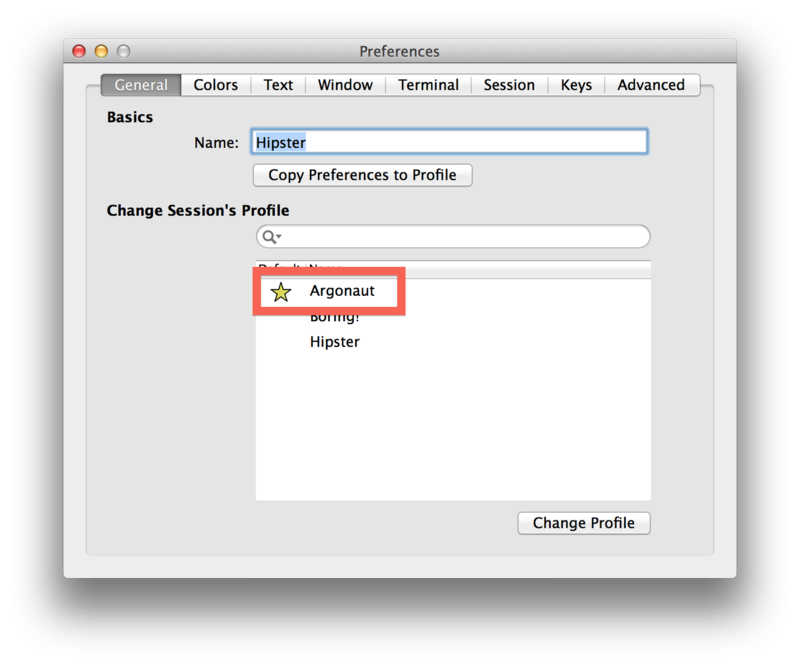 Once you’re in the preferences window, click on the profiles button. Then click on the colors tab. 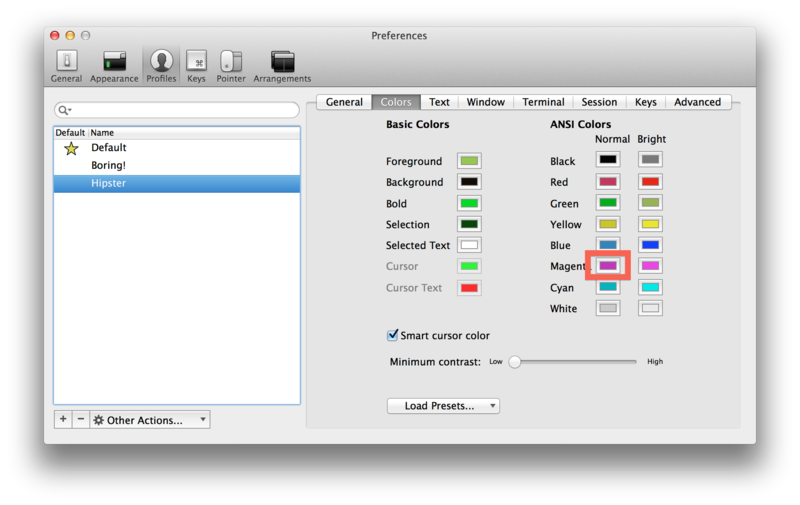 At the bottom there is a load presets button that will let us import the color themes that we cloned. In the little drop down window click import. Choose the theme that you would like to import. You can import as many as you like, but you don’t need to import all of them. 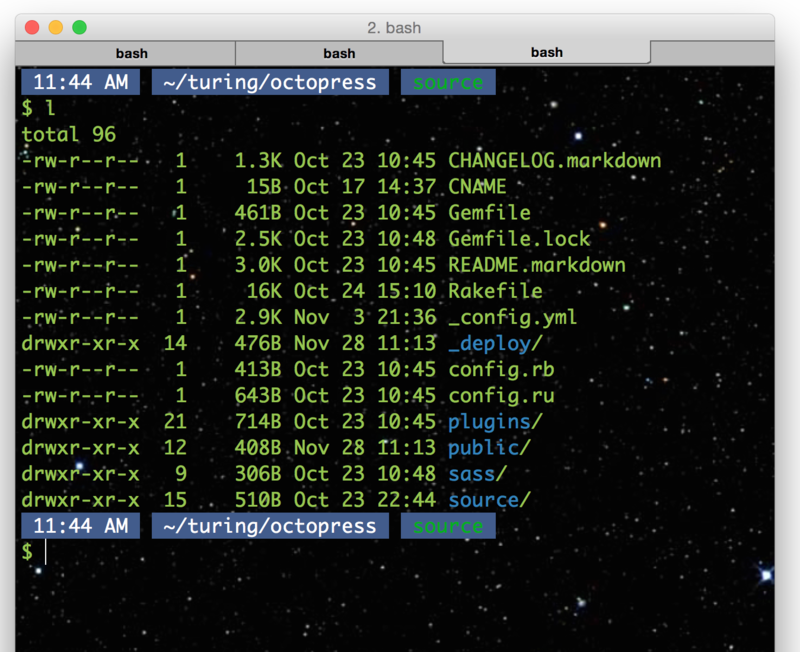 You can find a theme put the command in terminal I put earlier: tools/preview.rb schemes/* that will cycle you through the colors. 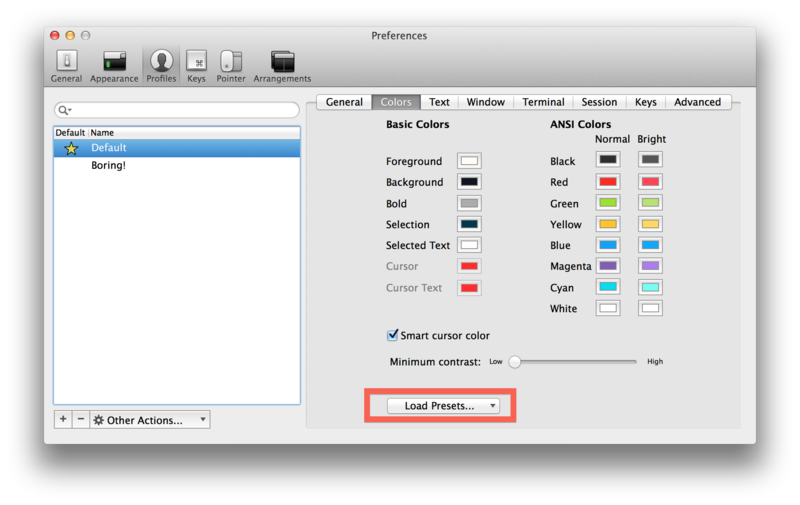 The theme you choose will then appear in the load presets drop down where you can select it. 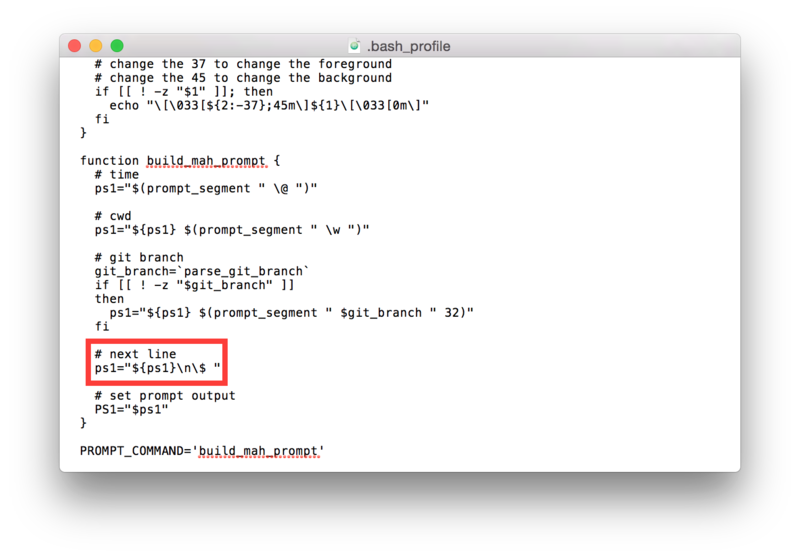 It should reflect immediately because we are working on the default profile. 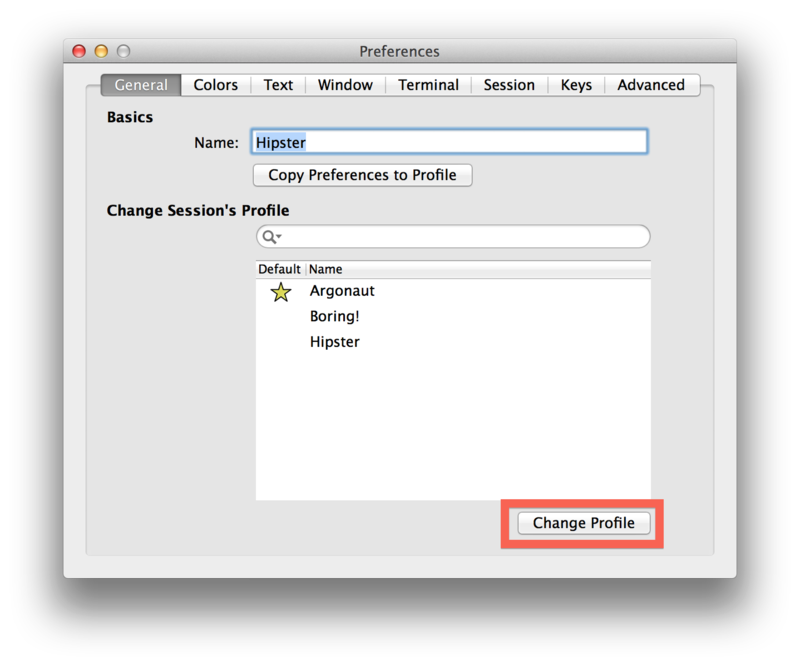 If for some reason it didn’t update immediately, exit preferences and open up the profile chooser by hitting ( ⌘ + i ). You will get the following window. Select the profile that you are working with. If you didn’t create a profile, then your profile will be the one available called default. Then choose change profile. Now we should see our colors change! Woo! 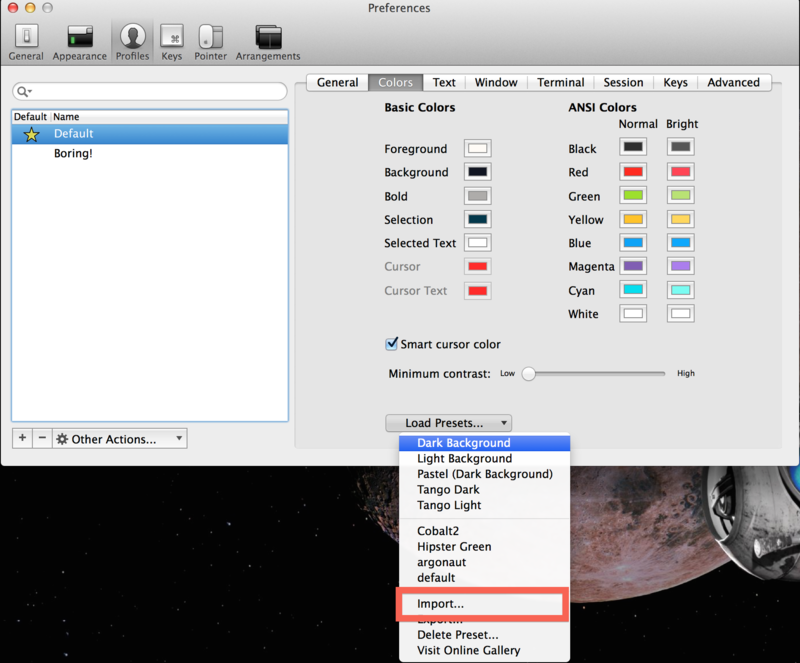 In the colors tab in preferences there are some color boxes that change the overall colors. The background box here is used you want to change your background color, but at the end of the tutorial I will show you how to select a wallpaper instead of having a plain solid color for a background. The bar for me that is pink with the time on it didn’t change and doesn’t quite match the rest of the colors in the scheme so it becomes a prime candidate for customizing. 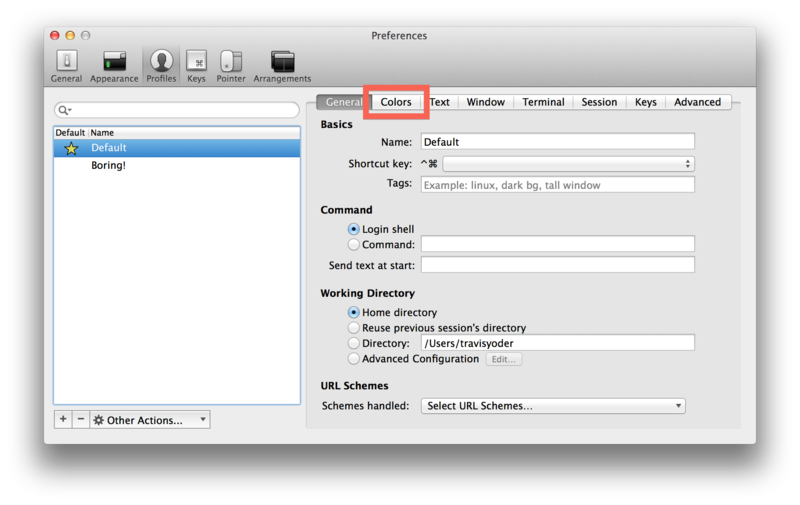 The colors back on preferences correspond directly to what is seen on screen and this is what the scheme is changing. Of the two magenta boxes, the one I want is on the left. The following window shows up when it’s clicked. The tabs at the top of this window have some different ways to pick colors. 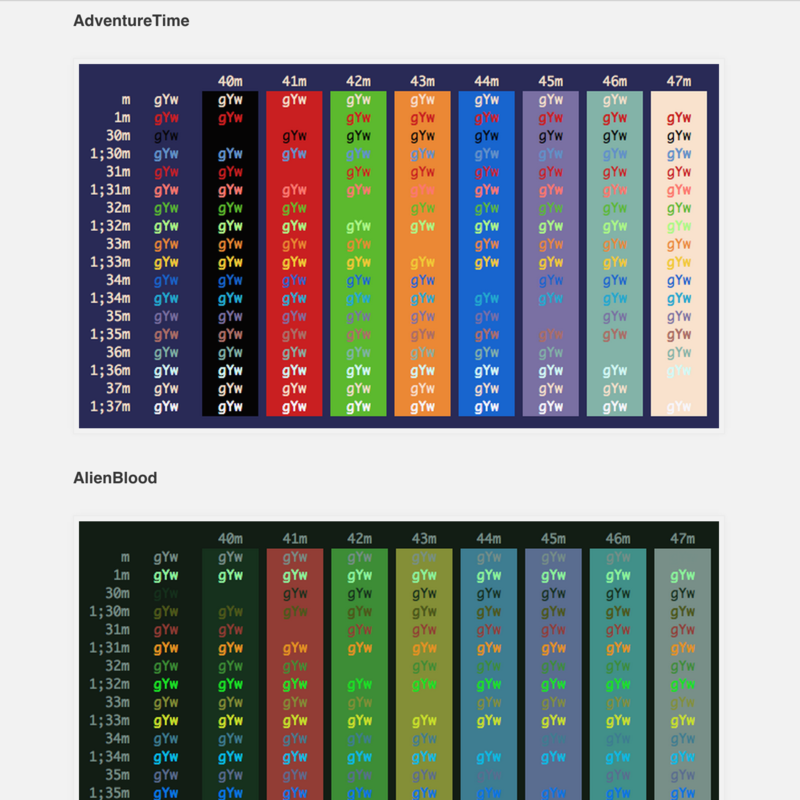 I used the color wheel, but the color palette tab in the middle is an awesome source too. 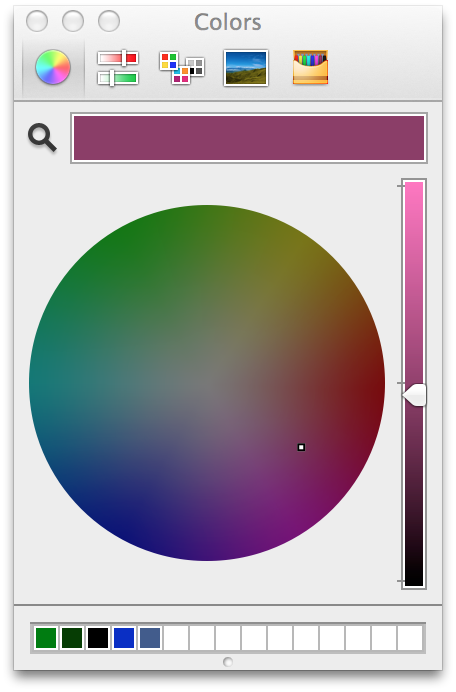 If you use the color wheel, I recommend keeping the arrow on the bar to the right of the color wheel slightly under the middle line, but it will vary based on your preferences and scheme. Now we have a new color for the bar. 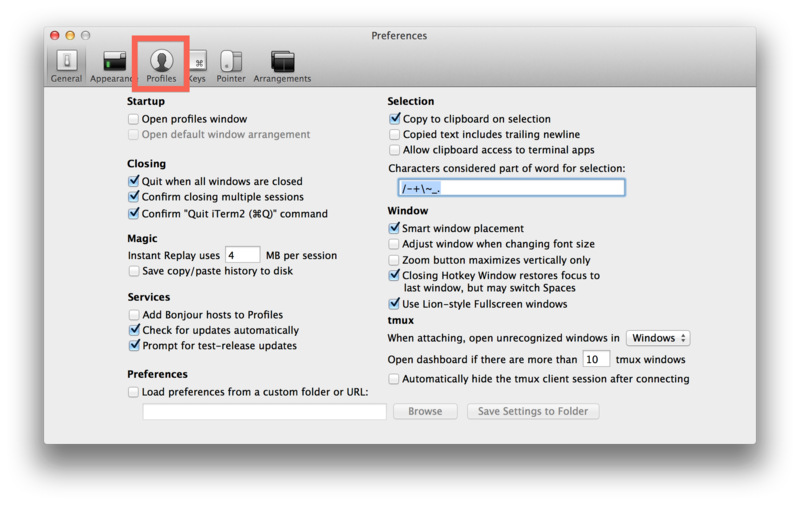 Again, if for some reason it didn’t update immediately, exit preferences and open up the profile chooser by hitting ( ⌘ + i ). You will get the following window. Back in the Preferences and under Profiles, open the Window tab. 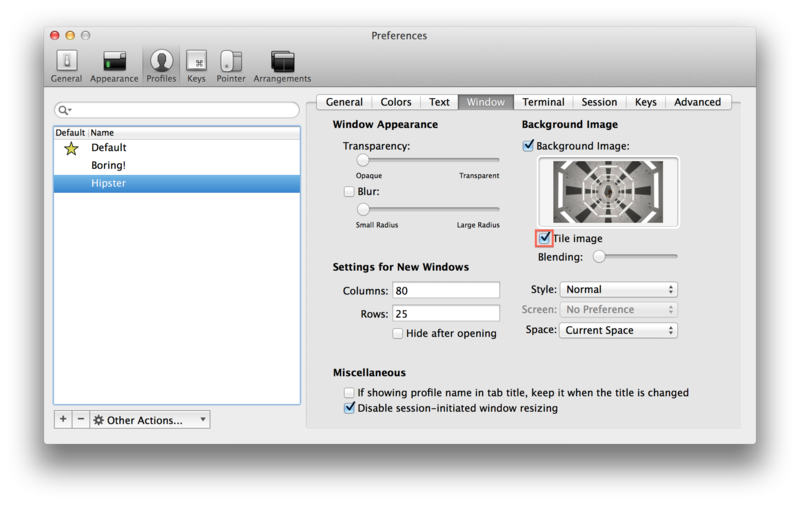 Click on the little check box for Background Image to open the window where you can select your background. 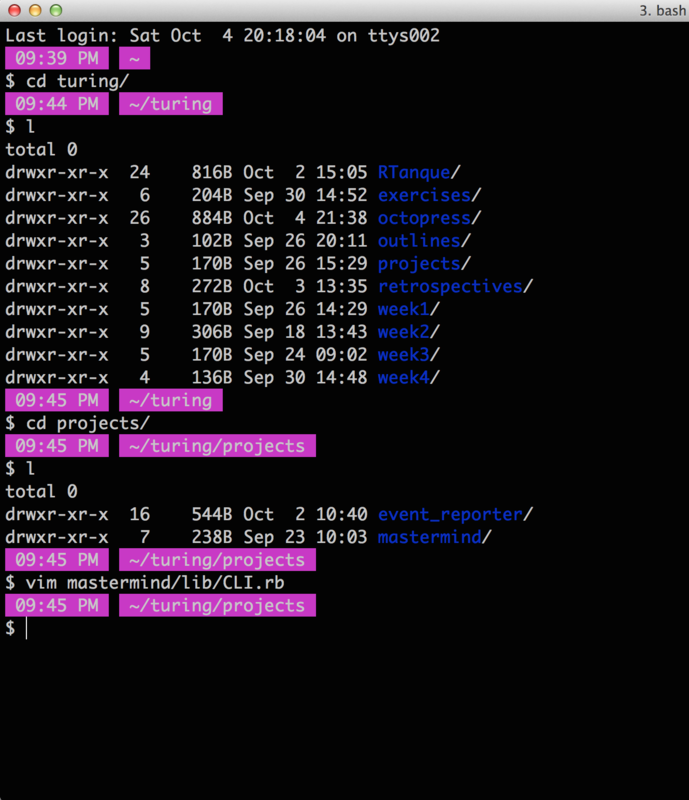 Depending on your background’s resolution, I recommend turing on Tile Image. 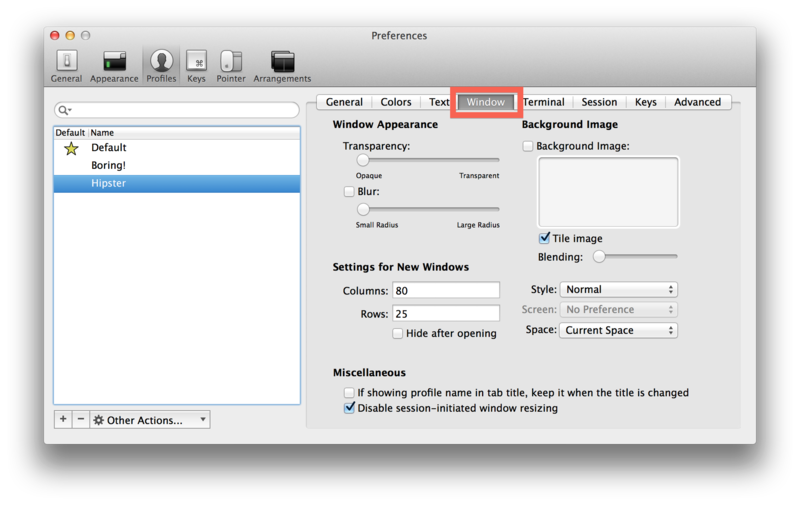 If your background is the same resolution of you monitor or larger, this will prevent the background image from scaling when the window size changes. This is again the final product. 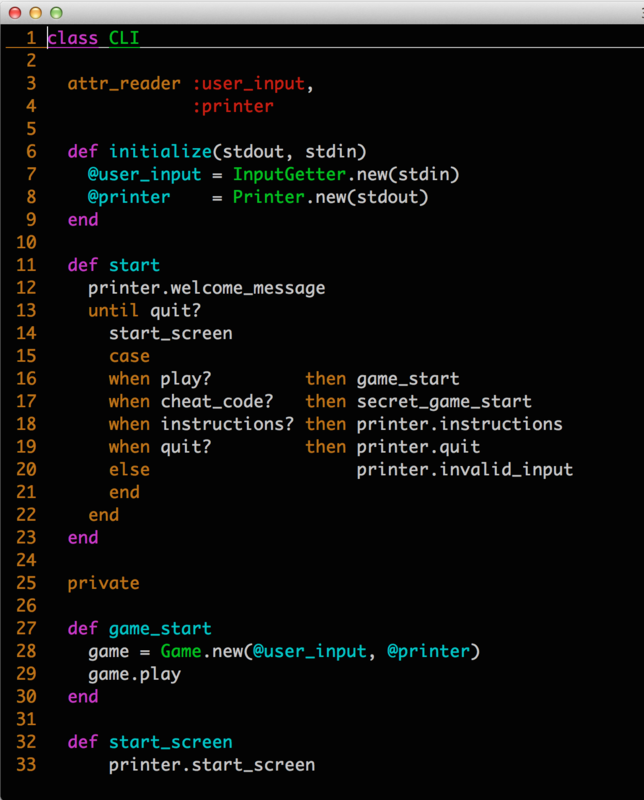 It’s more pleasing that just a plain black background and some white text. 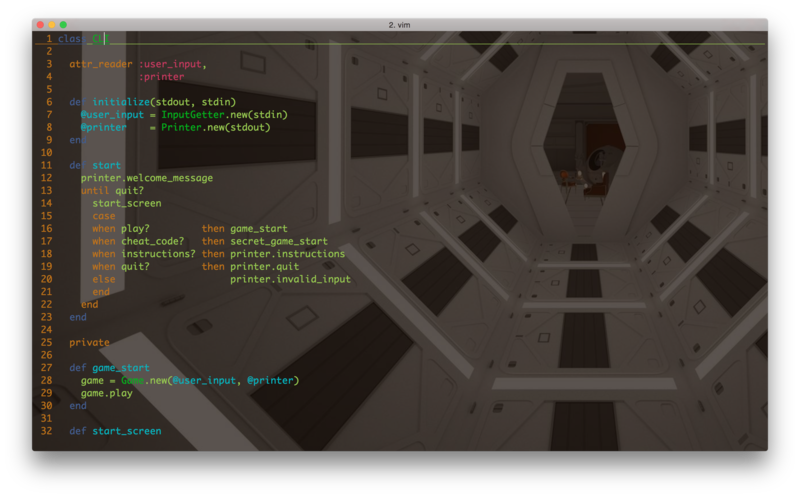 You can also see the way tiling the image works when the window is half size and full size.